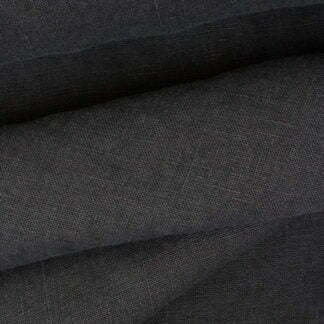 Single piece 0.7M 140cm wide. 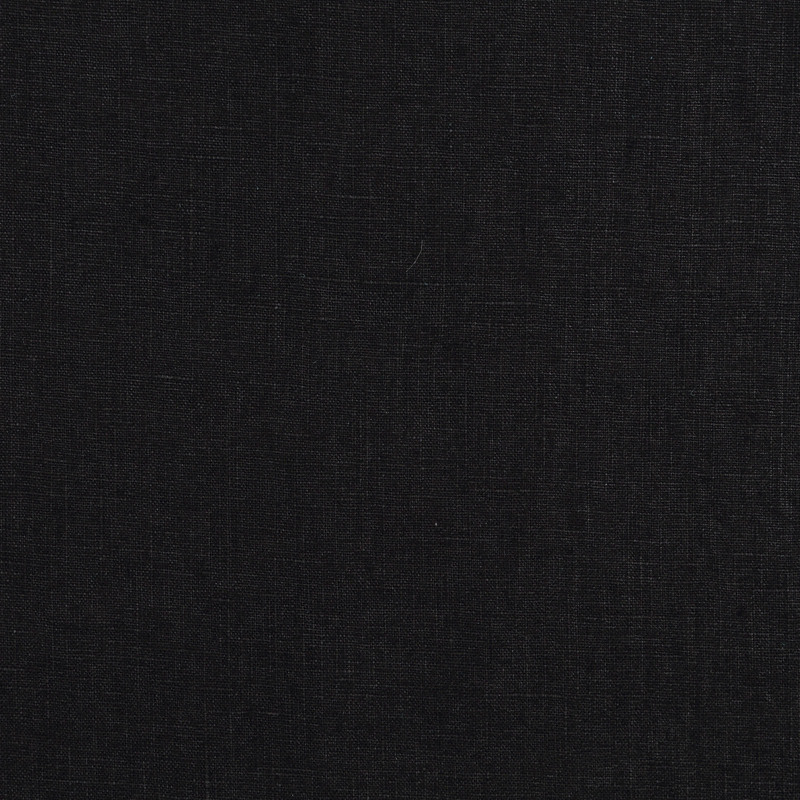 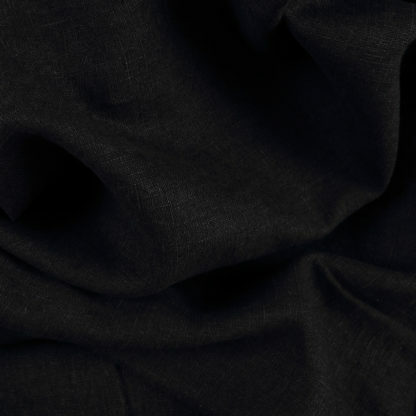 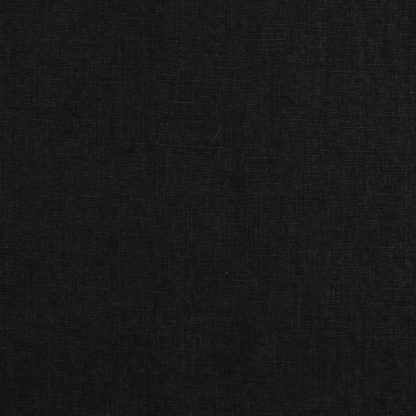 A black linen with great tactile qualities and a few slubs in the weave which deliver fab texture. 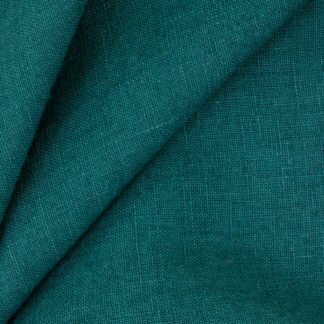 This is a great favourite of mine, as this linen is a good weight for dresses, trousers or jackets. 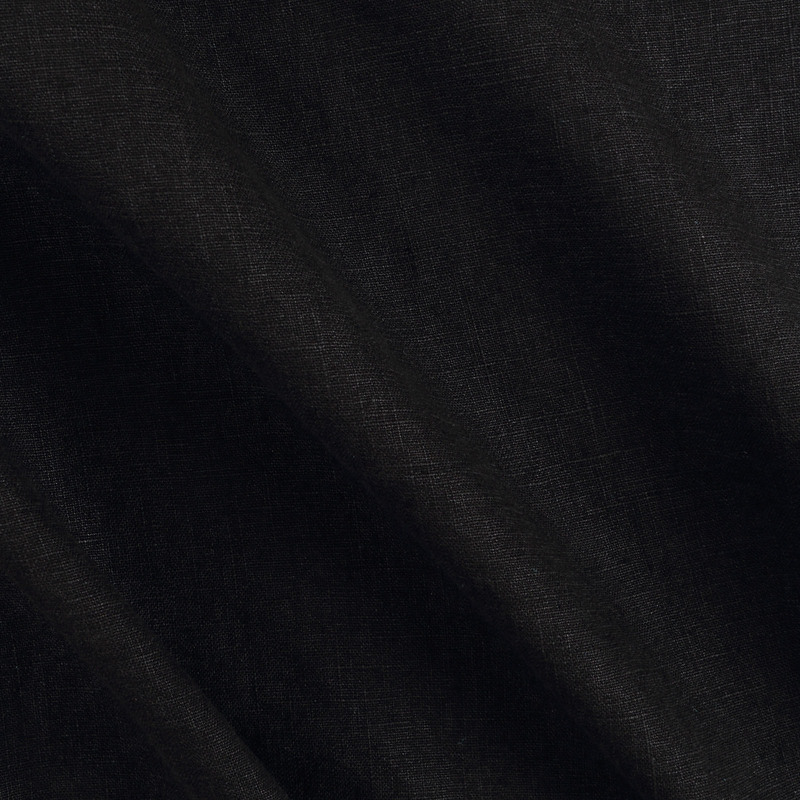 It has wonderful feel when wearing and looks amazing, with a lovely jiggle to the fabric. It drapes well, with some body, so that it won’t be too light and flyaway while you are wearing it. 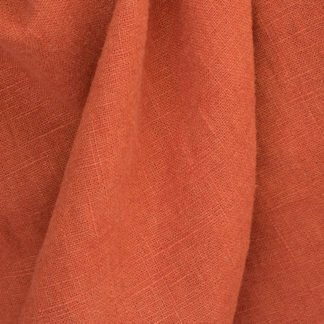 If you would like a lighter weight for tops,shirts and so on, or a smoother and flatter weave, then some of the other Linens from outside the Rebecca range might be what you are after.